Do you know God’s plan of dating or courting on spiritual level instead of physical? Do you want the will of God for you in your relationships? 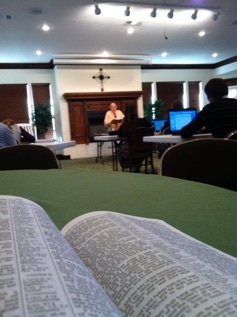 Dr. Logan is sharing about how He counsels young couples in their relationships to be focused on the spiritual. He also shares the warnings of what happens when you disobey God’s rules.